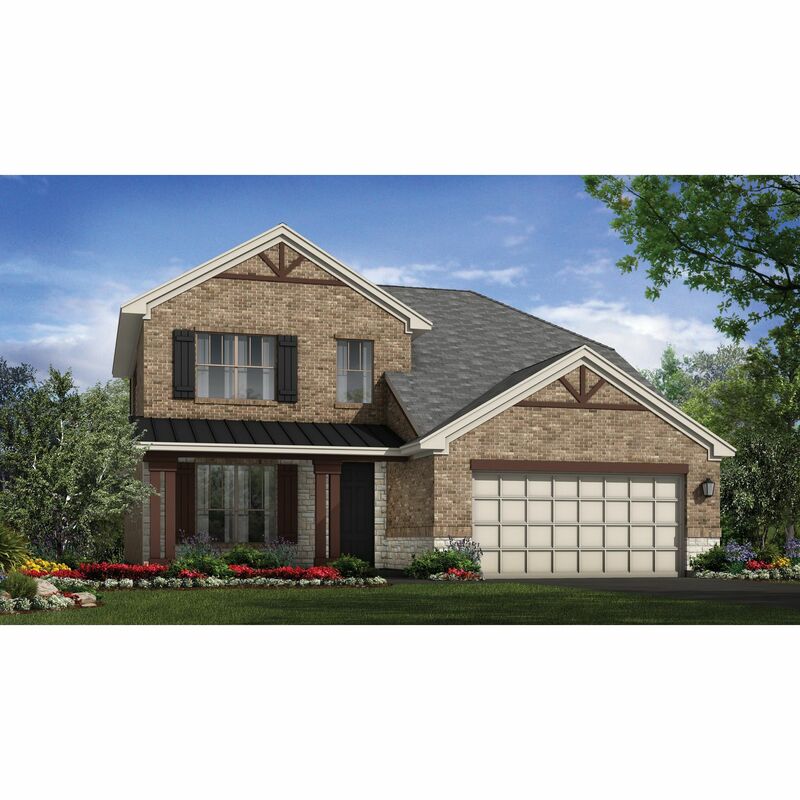 Columbus B Quick Move-in homes on Home Site 5811 in Estates at Turning Ston..
4 Bd, 4 Ba 3,403 sq.ft. Sedona F Quick Move-in homes on Home Site 1108 in Estates at Turning Stone ..
5 Bd, 4 Ba 3,387 sq.ft. 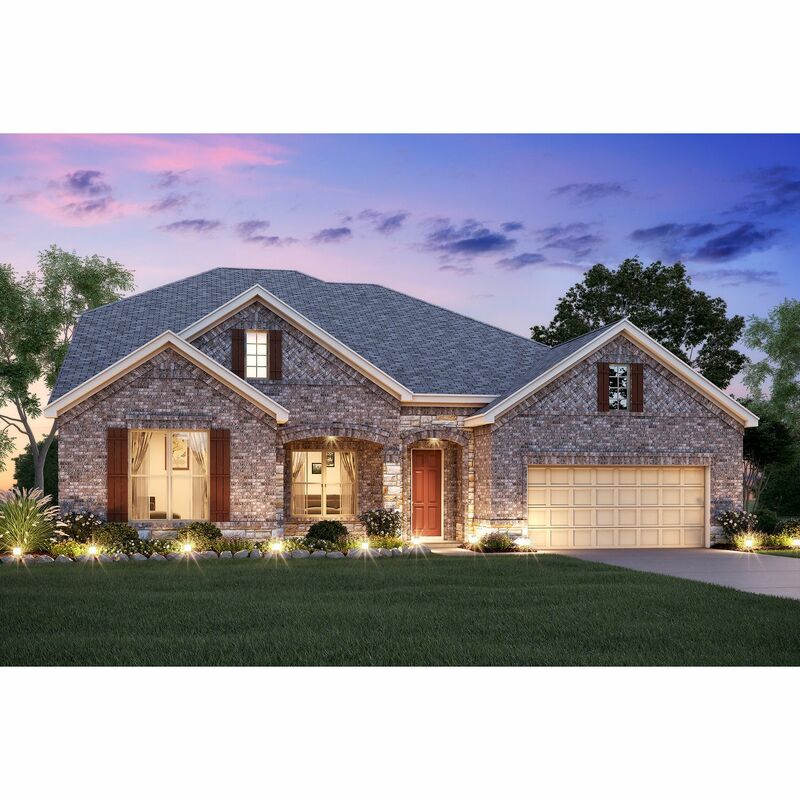 The Edinburgh II home plan is perfect for your family!. This floorplan boos..
5 Bd, 4.5 Ba 3,499 sq.ft. This 2-story home boasts from 3,388 to 3732 square feet of functional livin..
4 Bd, 3.5 Ba 3,388 sq.ft. 4 Bd, 3 Ba 3,021 sq.ft. This one and a half story home boosts from 2,778 to 3,143 square feet of fu..
4 Bd, 3.5 Ba 2,816 sq.ft. 4 Bd, 3 Ba 2,785 sq.ft. 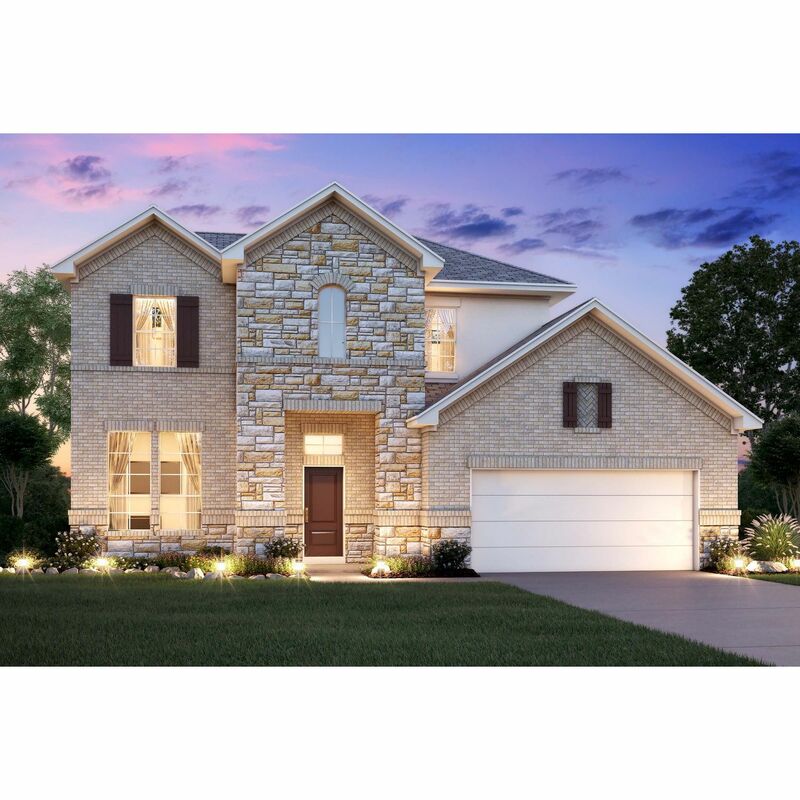 Search new homes for sale in Cibolo! 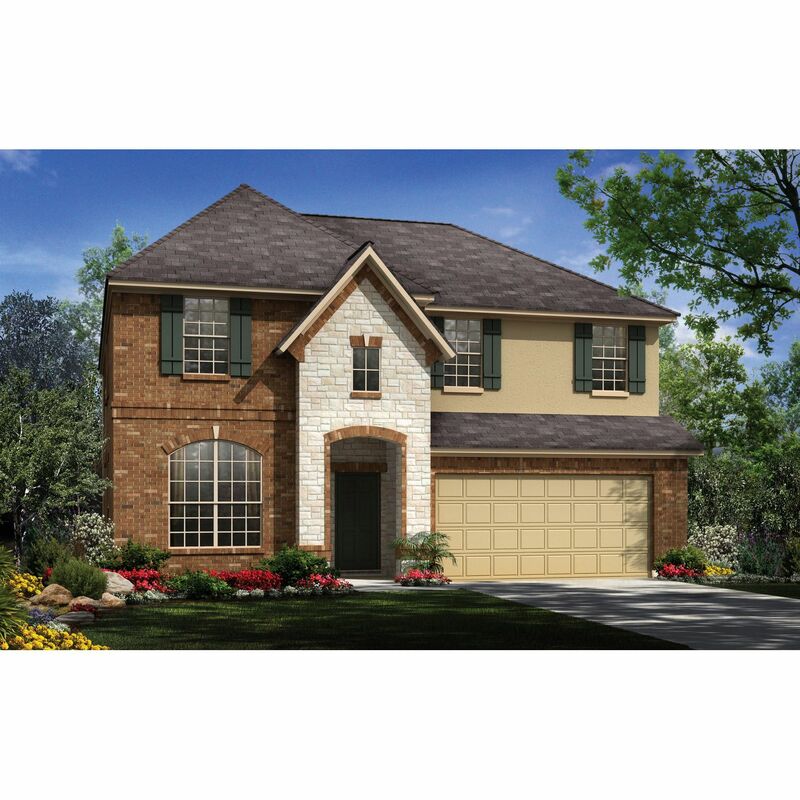 If you are looking to buy brand new homes for sale in Cibolo - browse floor plans, view photos, models, and pricing. 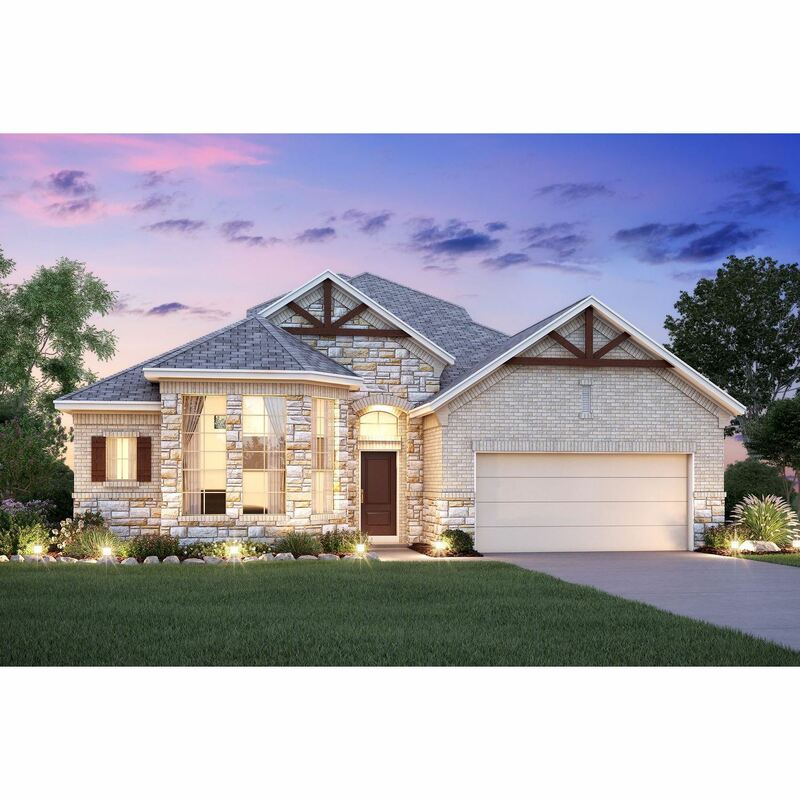 You can also see new construction homes in Cibolo and request an appointment or more information about a specific new home.